Chip maker Qualcomm caught everyone’s attention earlier this week when it obtained an injunction that would prevent the import and sale of iPhones in China. That victory was somewhat hollow, though, with the ban only affecting iPhones that ran older versions of iOS and in reality, nothing changed. Qualcomm is now emboldened, however, and it’s keen to push on. 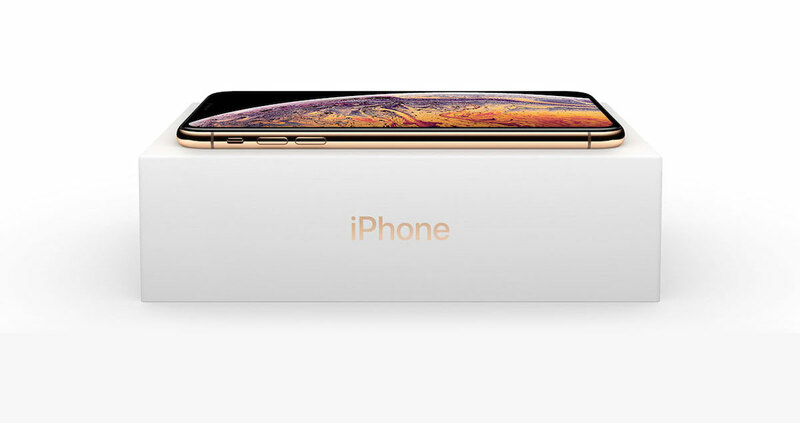 According to a new report by Reuters, Qualcomm is now trying to ban the sale of the iPhone XS and iPhone XR in the country, too. The new lawsuit relates to patents for resizing images and the use of navigation apps, something that would presumably impact all iPhones sold. However, Apple says that none of the supposedly infringing code is in iOS 12. “We plan to use the same patents to file suit against the three new iPhone models,” Jiang Hongyi, a lawyer at Lexfield Law Offices who is representing Qualcomm in its patent suits, told the FT.
It’s thought that it is unlikely Qualcomm will win this one, although there are complications given the fact China may want to push back on a US company at a time where President Trump is speaking about imposing tariffs on China. 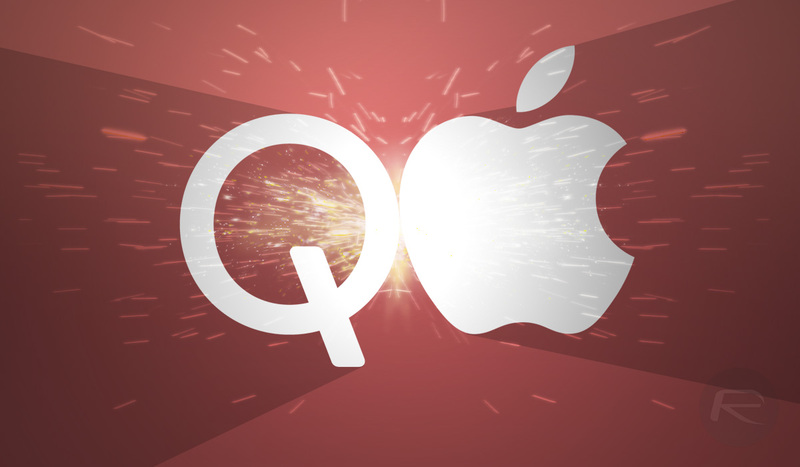 The spat between Qualcomm and Apple is showing signs of becoming the new Apple Vs Samsung – a falling out that kept lawyers busy for many years. We’ll keep our eyes on this moving forward. Who knows how it will end up. iPhone XS, XS Max Data & WiFi Connectivity Issue After iOS 12.1.1 Update Being Reported By Some Users, Are You Affected?